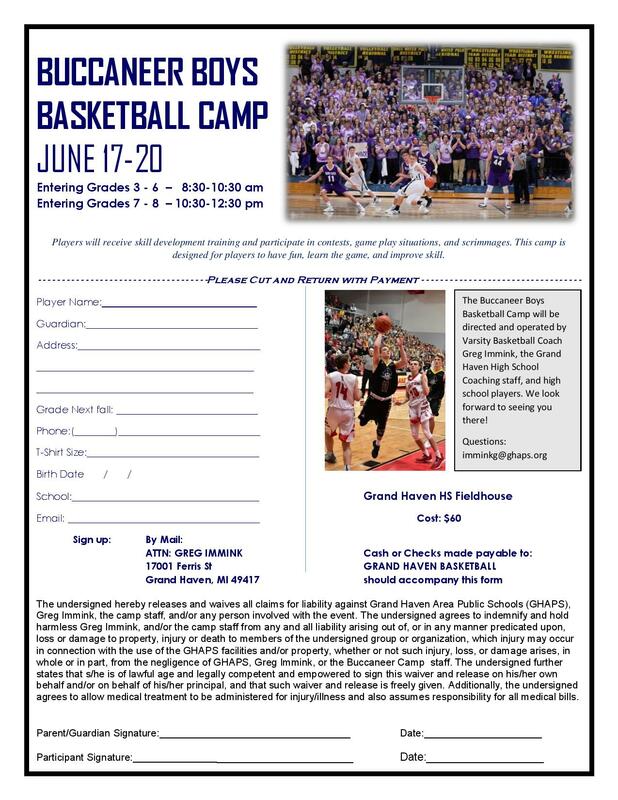 Grand Haven 6th through 8th grade girls who want to play together must have a parent manager form a team. A team may provide their own coach or contact B Cubed for assistance with finding a coach (who is typically paid). The team fee is based on the number of games played (typically 7). Teams made up of primarily Grand Haven players may contact B Cubed regarding facility access for practice time. Each player must pay a small player fee to do so. If you are a parent manager of a team that wants to participate on a B Cubed Girls Fall Challenge League team you can reference a checklist to understand the required steps. 1. Contact the Fall Challenge League Director to discuss the skill level of your team and being added to the schedule. 2. Have all players on your roster complete the Fall Challenge League Player Registration Form, Participant Release, Indemnification, and Hold Harmless Agreement, the Team Roster, and provide these items with a single payment to NORA before your first practice. 3. Have all team coaches complete the NORA Volunteer Assessment Form (for a background check) and the Coaching Code of Conduct Agreement and provide them to the Fall Challenge League Director before your first practice. 4. Register and pay for your 7th & 8th Grade Girls Lakeshore Travel Basketball team through Holland Rec here. 5. Make sure your team has a jersey (t-shirt or reversible). If you are interested, you can review the league rules.